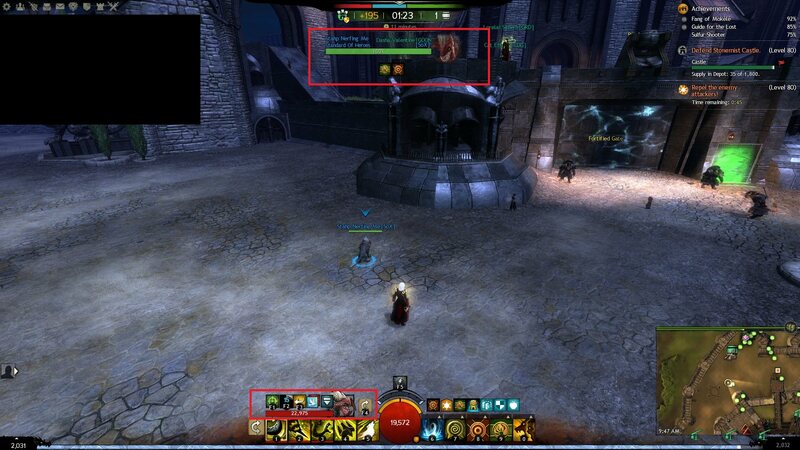 Just noticed in WvW that my pets F2 abilities are acting as though the pet is chilled when on CD. Tested with and without Beastmastery and can confirm that their cooldowns are taking longer than expected. My Warhorn 5 had a CD of 24 seconds and my pet's F2 had a CD of 20 seconds and the WarHorn came off of cooldown first. edit: okay, it went away but unsure of the circumstances surrounding it.